Cleanse skin gently with mild skin cleanser. Pat dry or allow to air dry. 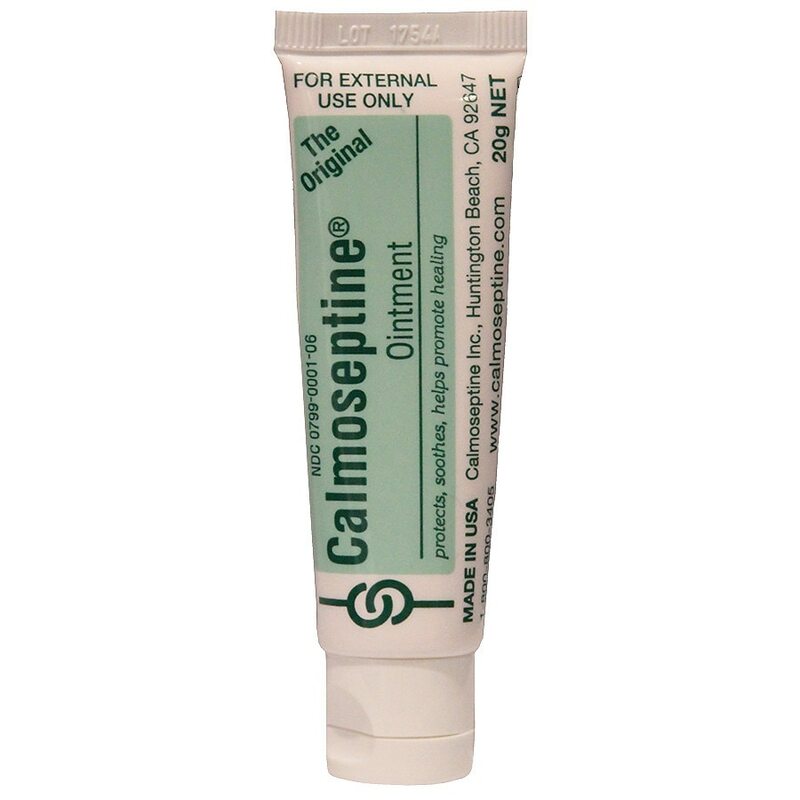 Apply a thin layer of Calmoseptine Ointment to reddened or irritated skin 2-4 times daily, or after each incontinent episode or diaper change to promote comfort and long lasting protection.